Naked Volleyball has been a mainstay sports activity at nudist resorts for years. 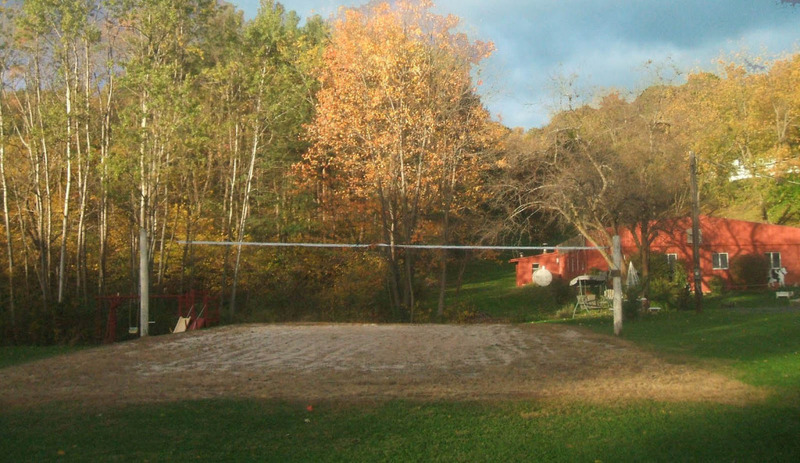 Beechwood is no exception as the Sand Volleyball court and Pool are the popular spots in the summer months. Weekend pick-up Volleyball and water Volleyball games are fun with novices playing with experienced players to balance the teams.